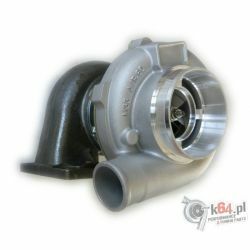 Turbochargers from K64. 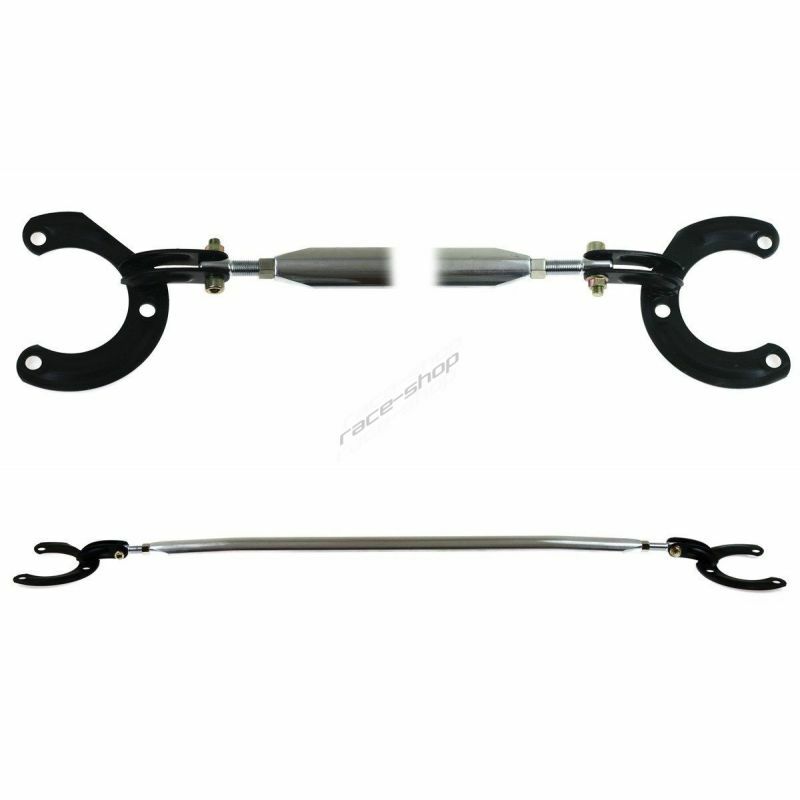 For engines with 2,2- 3,5 engine capacity and power up to 450hp. 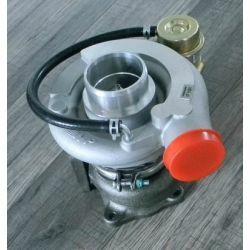 Turbochargers from K64. For engines with 2,5- 4,0 engine capacity and power up to 540hp. 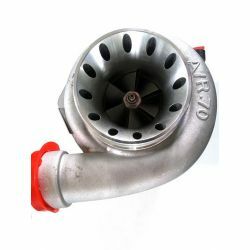 Turbochargers from K64. 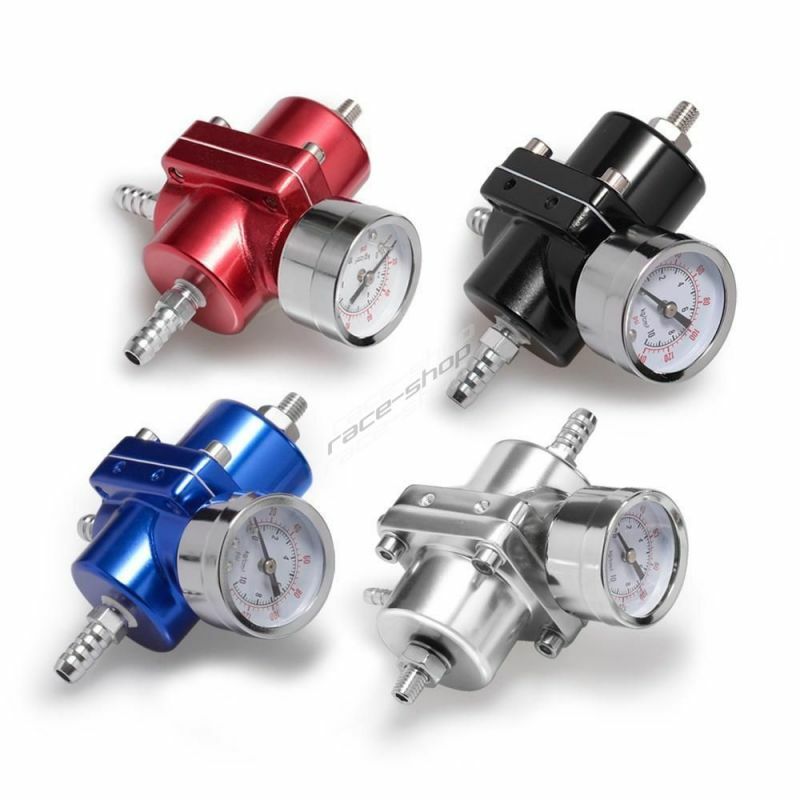 For engines with 2,5- 4,4 engine capacity and power up to 600hp.